For best results, use with i•ENVY Eyelashes.Tip 2Always remember to check fit. Lay eyelash on top of your natural lashes and trim if needed.Tip 3Give your glue enough time to become tacky before applying lashes. 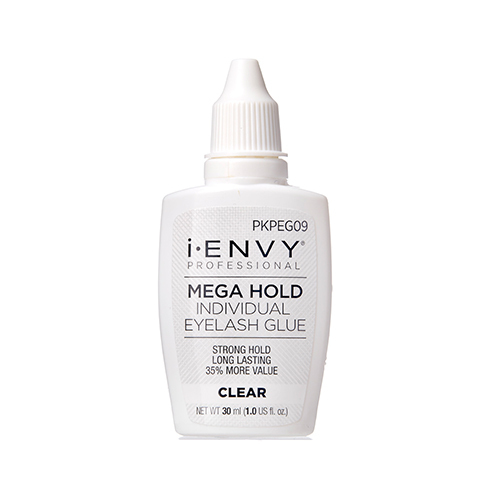 Wait 30-60 seconds for optimal results and hold lashes in place when applying, allowing the adhesive to dry completely.